Preferred Home Health Solutions, LLC will provide the following services at flexible schedules and cost-friendly service rates. Would you rather stay at home than go to a nursing home or health care facility? 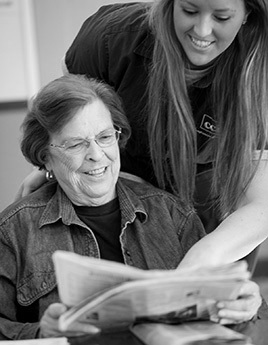 If you or your loved one is in need of more hands on care, then our Personal Care services are available. 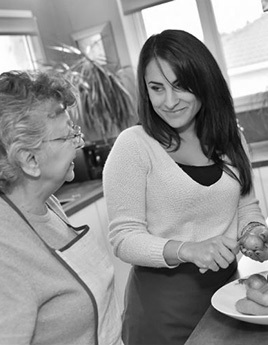 If you or your loved one is in need of assistance with daily living skills or tasks then our Supportive Home Care services are available. Respite services offer temporary relief to those who are caring for family members who might otherwise require permanent placement in a facility outside the home. If you're in need of extra help, let Preferred Home Health Solutions highly skilled caregivers and in-home aides take care of the little things so you can focus on what is important. 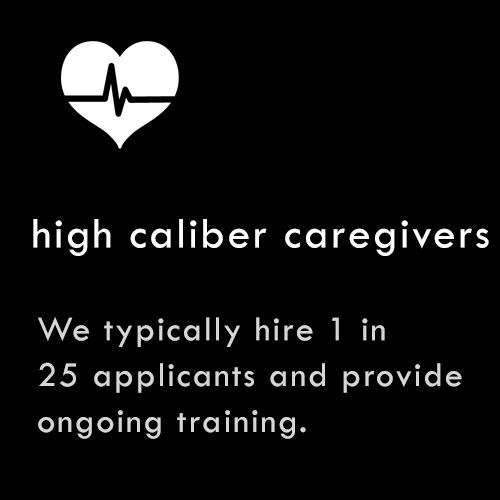 We can provide the skill set, experience and one-on-one care appropriate for clients with various levels of care needs, including the specialized care required by an individual dealing with Alzheimer’s, Parkinson’s, stroke recovery and more. Preferred Home Health Solutions, LLC shared a post. 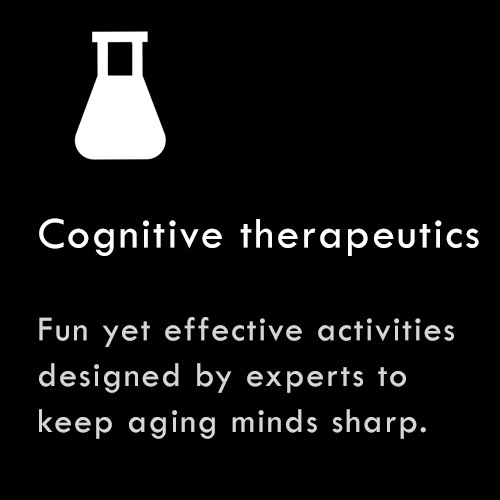 ✔ Continually exceed our clients expectations by focusing on tailored, individualized client needs, affording them a greater quality of life and achieving optimal level of function. For most people home means comfort. It’s the place where family comes together and where memories are made and love is shared. It’s the place people feel independent, safe and private. Personally, that is what I think about when I think about my home. As the founder and president of Preferred Home Health Solutions, LLC, I started this business with family in mind. Most of us have been through the loss of a loved one or have tried to help when a loved one needed help but when additional support is needed it can be overwhelming and fearsome. 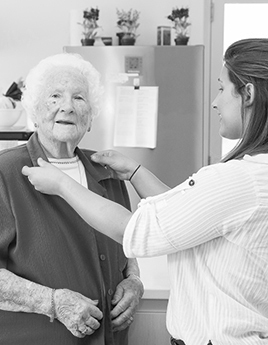 Preferred Home Health Solutions is a company that provides you and/or your loved one the support needed to allow you or your loved one to remain at home – comfortable, independent, and safe. Because you should be selective about who comes into your home to assist you, we are selective about who are chosen to work with our clients. All of our staff have gone through a rigorous screening program including background checks, driving record checks, pre-employment and random drug screening as well as on-going training. 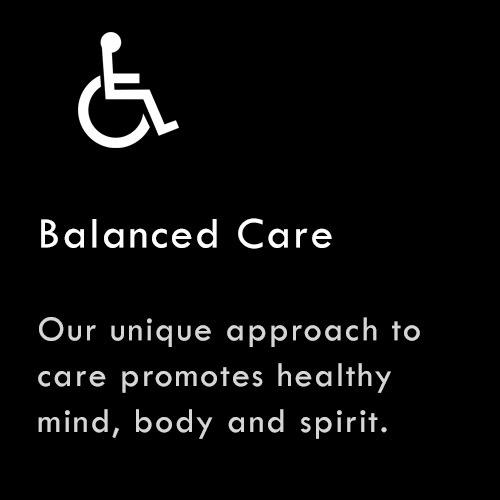 We have a wonderful team of professionals that work together with you, your family and other health care providers to ensure you are reaching your goals and are able to maintain your quality of life, independently at home. Preferred Home Health Solutions has an excellent customer satisfaction rating and I believe it’s due to the constant flow of communication and also the measures we take to ensure quality of care. I am proud of Preferred Home Health Solutions and the impact it has made in our communities and in the lives of those we have served. Please take your time while visiting our website, and if you have any questions don’t hesitate to contact us. Graysen and Sophie are Purebred, AKC Registered Pomeranians who are currently in training to help assist us with bringing comfort and smiles to our clients. 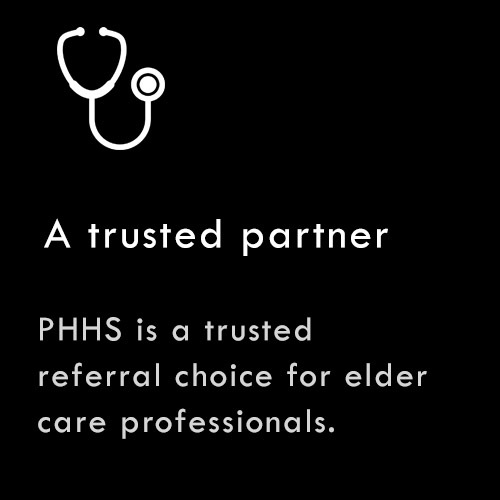 Why choose Preferred Home Health Solutions? 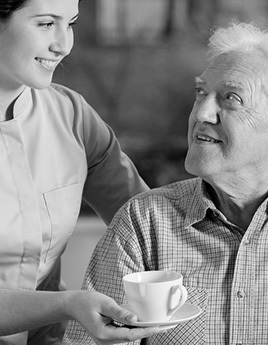 Why work for Preferred Home Health Solutions? Read what our staff has to say and learn more about what makes us the preferred employer of in-home senior care. 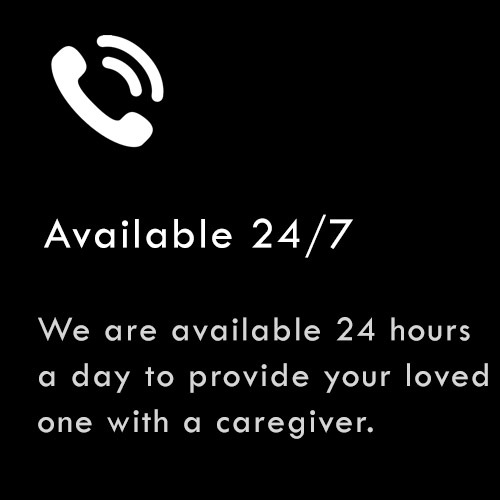 Preferred Home Health Solutions solved my crisis situation to provide care to my mother within three hours after conducting the home assessment by phone since I was 3,000 miles away. I felt confident that my mother was going to get the best possible care with the kindest caregivers. I have been employed with PHHS for 5 years. The staff are all very supportive of each other with our work and with each other. When something happens to one of us, it affects all of us. I have never worked for a company that cares as much as Preferred does. 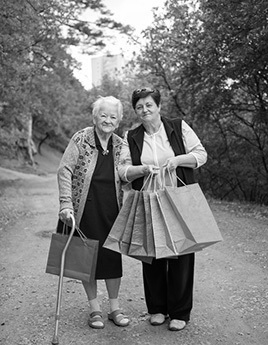 Preferred Home Health Solutions has by far some of the best caregivers available. 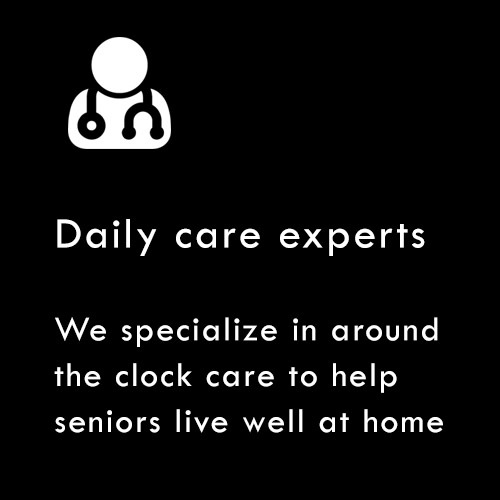 They are quick to respond to the needs of their clients and provide the best quality care in all our surrounding area. Of all the years in working for different companies I have finally found a company that cares more about their clients than their bottom line. 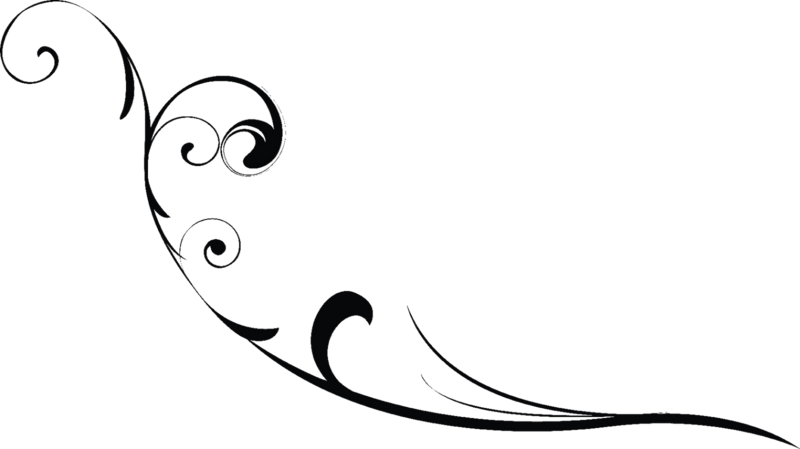 They strive to ensure the client and provider connect and the client is receiving quality care. I feel this dedication is extremely valuable to our clients and not found enough in this industry.